Honestly, you have no chance. Look, there are only two things in the world we know with absolute certainty: 1) cats will be the death of us and 2) Jelix are the definition of #friendship goals. 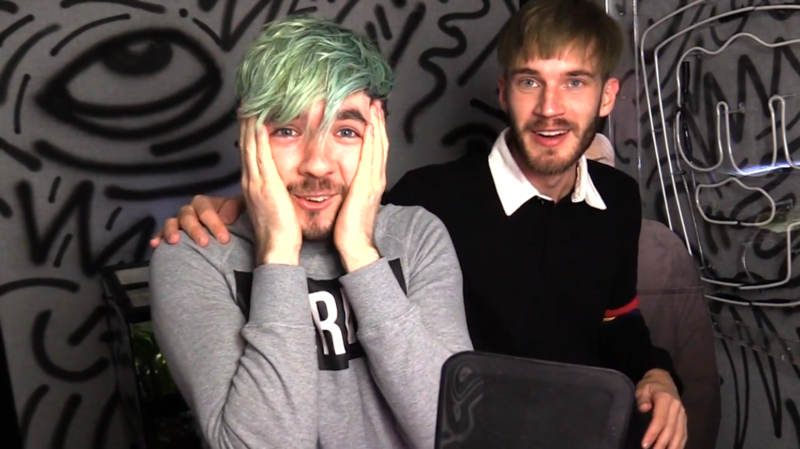 You can argue if you want, but the following GIFs and photos will prove you 100% wrong, so be ready to eat your words and accept the honest truth... your friendship has NOTHING against that of PewDiePie and JackSepticEye's. First things first - the hug. 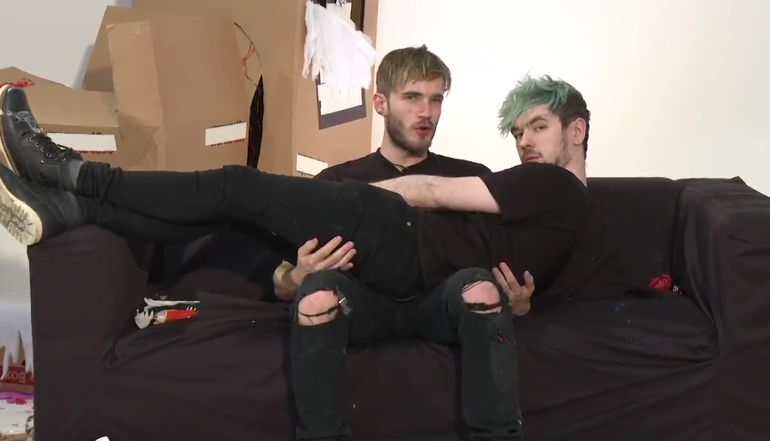 Look at the romantic vibes going on here. There's only love being felt in this man squeeze. Now, this is either a gathering of BBFs... or Jelix have just adopted the most beautiful family to be seen on the world wide web. You can decide which storyline you prefer. 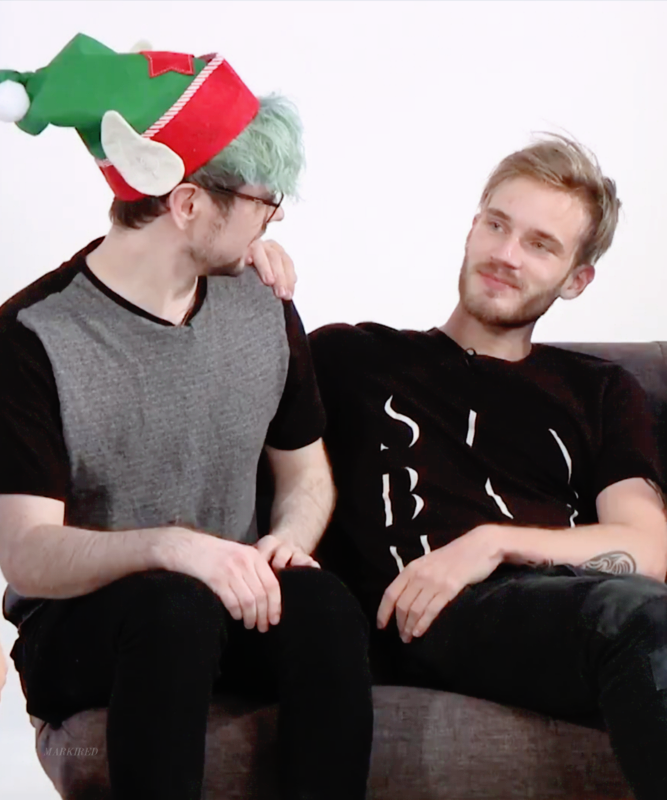 Okay, another one from the Revelmode Christmas stream but was there a single moment in which these two dorks weren't staring at each other?! Was this moment candid? Were we supposed to see this? That lil' neck rest is killing us right now. Find you a man who will both set up a hate channel dedicated to roasting you AND embrace your body during a charity livestream. 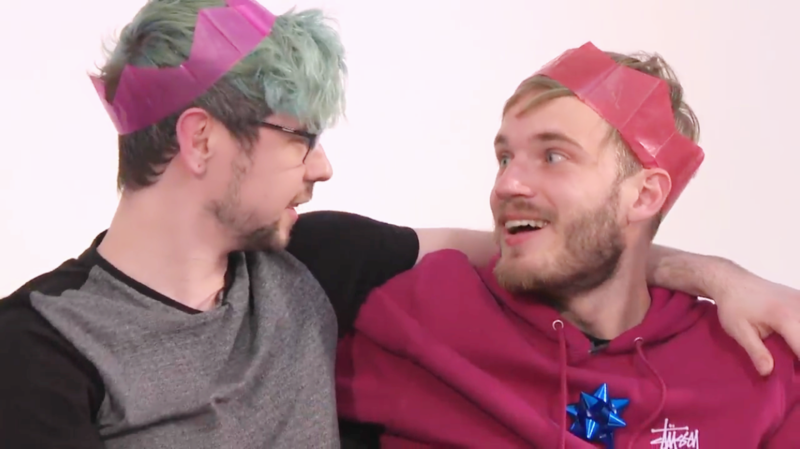 Do you have a friend that looks at you like this? If you answered "no" then you need to reevaluate the company you keep because this is true companionship right here. This is just priceless. We whole-heartedly believe that the Jelix bottle flipping video was one of the only things that cured this world from the hellscape that was 2016. Only true Bros would try to kiss you whilst you're tied to a chair... but choose to pie you in the face instead. LOOK. 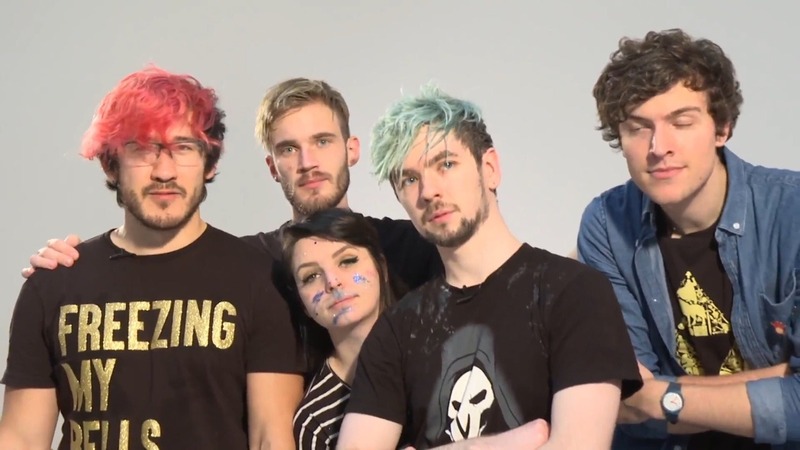 EVEN THEIR HAIR KINDA MATCHES. 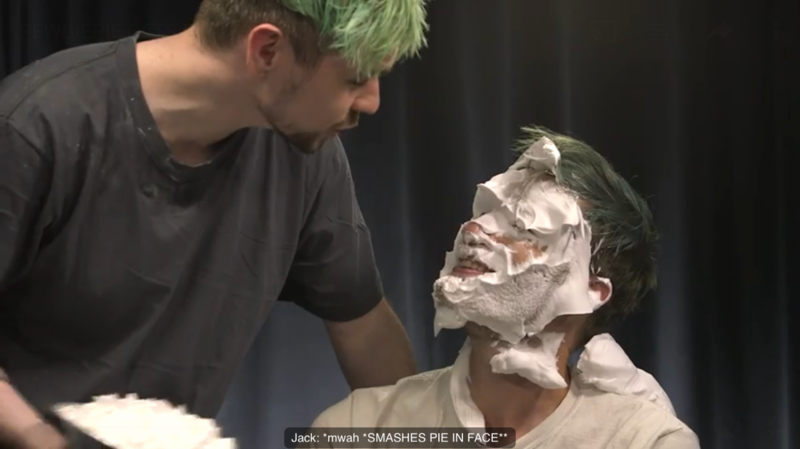 Even with the pie in the other hand (and on the other face), the friendship between these two transcends dairy products. This is true platonic love. When was the last time you let someone boop you on the nose for charity? If you answered never, then are you really friends with those people anyway?! Snuggle on a vlog; the only way to document your friendship to the world (and your millions of subscribers). And finally, every single image from this Revelmode PAX meet-up was a joy to behold, but this one image of Jelix giving out the heart hands is enough evidence to prove that their friendship will be infinitely better than whatever you've got going on. If you have anymore photographic evidence that proves the lasting bond of Jelix, hit us up in the comments below and your input could be featured!